Present space craft, such as shuttles, future space ships and a never ending fascination with flying saucers. This page includes graphics and animated clip art. 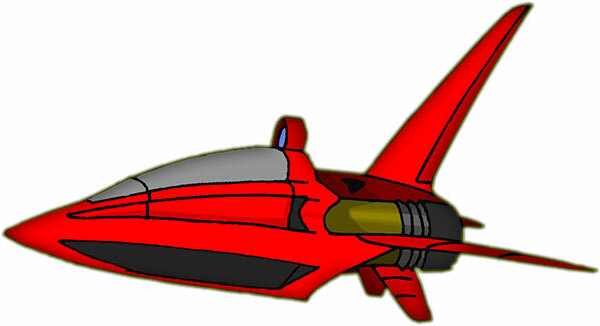 For more alien space ships, visit our animated aliens section. Flying saucer - JPEG image on white. A fun spacecraft on the move quick. A squadron of flying saucers. Space shuttle ready for the next mission. Fast spacecraft are fun to fly. Where is that darn Luke? 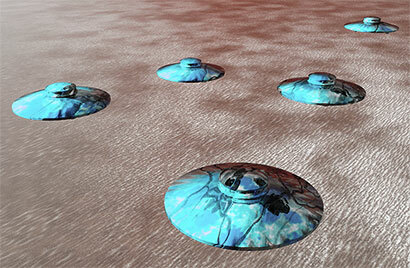 For more alien spacecraft, vist our animated aliens section. When you use our space ship clipart and gifs please give us credit. 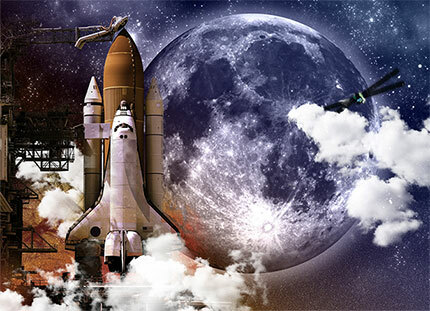 You may use our spacecraft clip art to enhance your personal web pages.